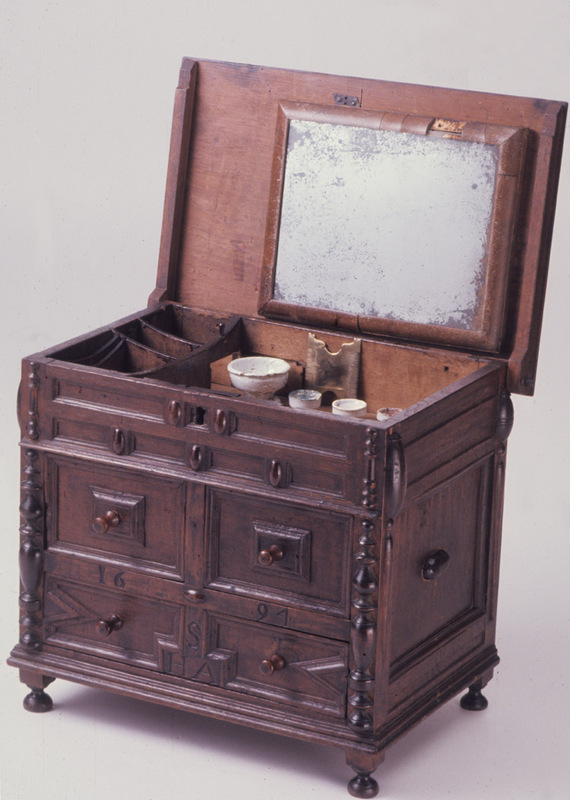 With its half turnings and mortise-and-tenon joinery, the William & Mary Dressing Chest class is designed to expand the skills of even the most experienced woodworker. 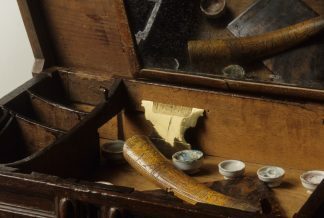 The looking glass pictured is a separate piece, but (if there’s time) you can certainly make the frame. Frame-and-panel construction is at the heart of William & Mary chests and this miniature is no exception. 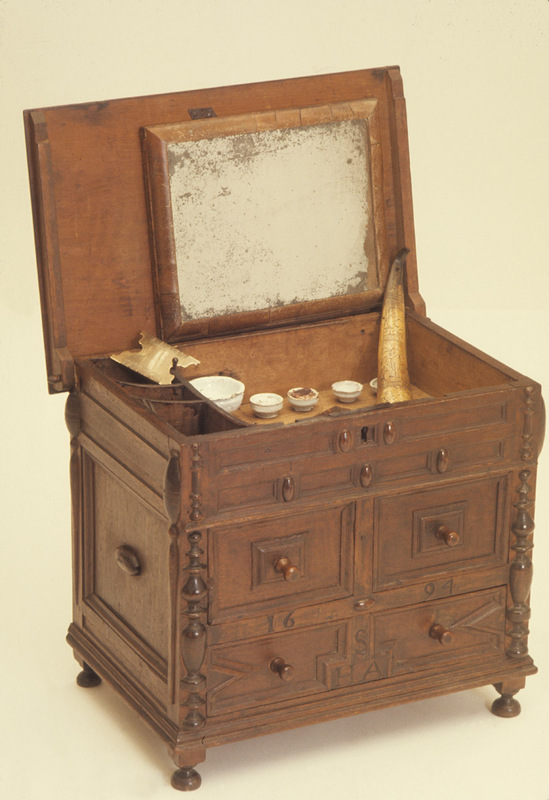 With all the decorative moldings the William & Mary Dressing Chest is a mitering tour-de-force. And if you’ve done little in the way of turning, no worries. 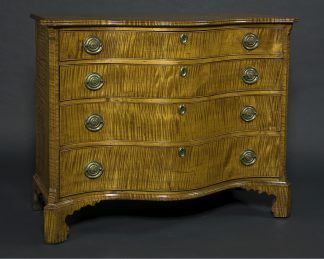 You’ll have the chance to practice the techniques, but finished turnings will be available for use should you desire.